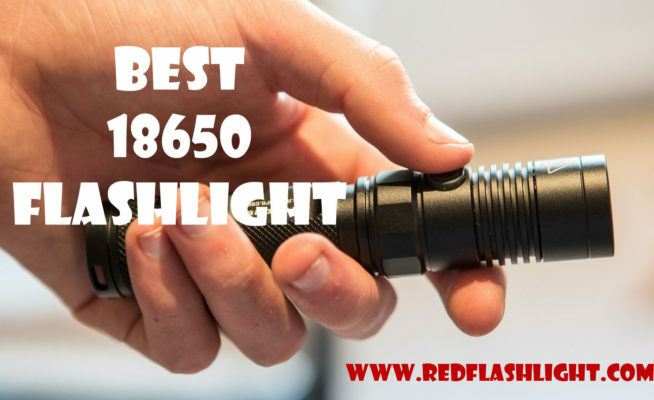 A guide to help in purchasing the best led flashlight. 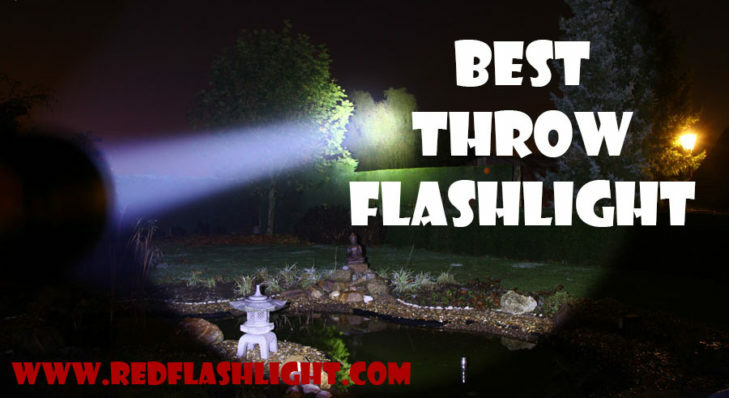 With so many great LED flashlights out there, it can be difficult to make the choice as to which one to buy. This task can be made much easier though by taking certain things into account before making the purchase. 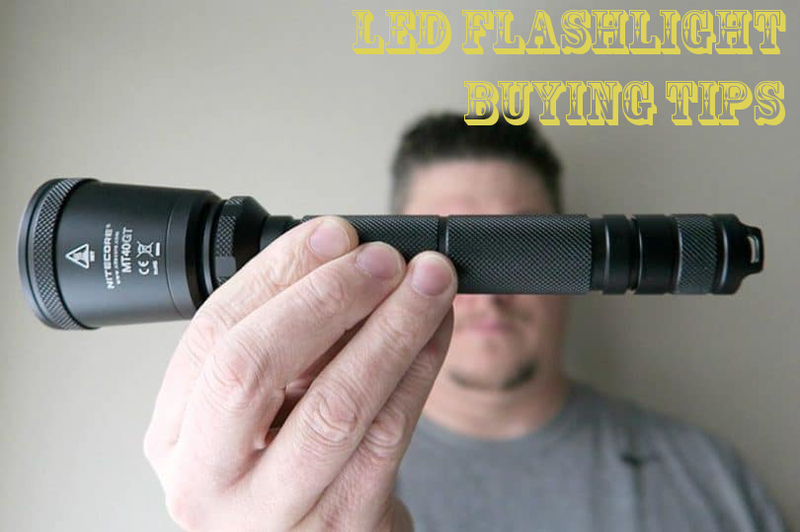 Those buying LED flashlights first need to consider their intended uses. The specifications required will vary depending on the use. For example, a more rugged one may be required for outdoor use or a headlight for those who need to keep their hands free. Larger flashlights can generally emit more light, but they will also be heaver to carry around and harder to fit into tight places. Therefore, size is the likely starting point when making the best choice. LED flashlight output is usually listed in lumens and is a rough measure of how much useful light they produce. Since LEDs are far more efficient and use less energy, they produce more light for the power they use. This makes lumens a much better measure than watts (which is just a measure of power consumed) for LED lighting. Generally, any flashlight under 10 lumens will not emit enough light to be of much practical value. However, 10 lumens or above will suffice for some uses, and dimmer lights are preferable at times. 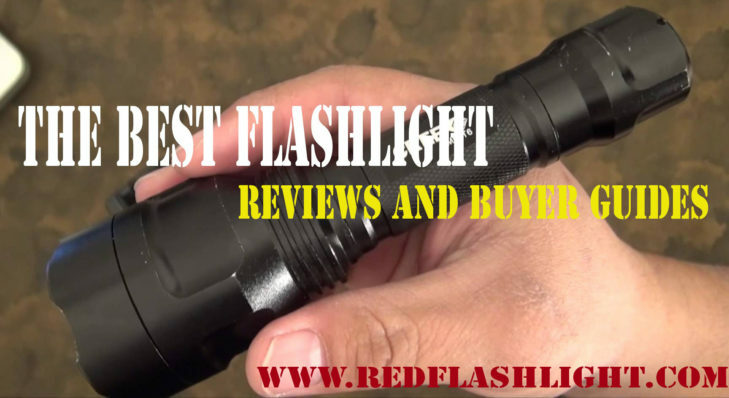 For the kinds of practical tasks most flashlights are used for such as lighting up a trail while walking through the woods when camping, something that emits around 30 lumens should suffice. For illuminating larger areas or for tactical uses such as police or military work a flashlight of 90 lumens or higher may be what is needed. Beam shape and color spectrum will also impact how much light is produced and may need to be considered. While colored light has its purposes, it is not the best for strong illumination. The ability to adjust the focus of the beam is often a good feature to have. Those interested in this feature should confirm the flashlight can be adjusted from a narrow spot beam to a wide flood light. The ability to do this is usually limited to those with a single LED. One of the advantages of LED lighting is its ability to take more abuse than traditional bulbs. However, this durability will not be of much use if the rest of the flashlight construction is poor. 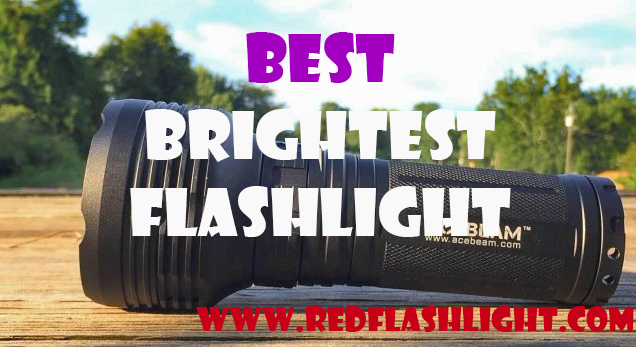 Most good flashlights are made from aluminum or durable plastics. They are also shock and water resistant. Water resistance is particularly important since water can damage the circuitry. Even though LEDs use much less power for the light they emit, they will drain the batteries in time. Those who will be using their flashlights extensively need to consider battery life. 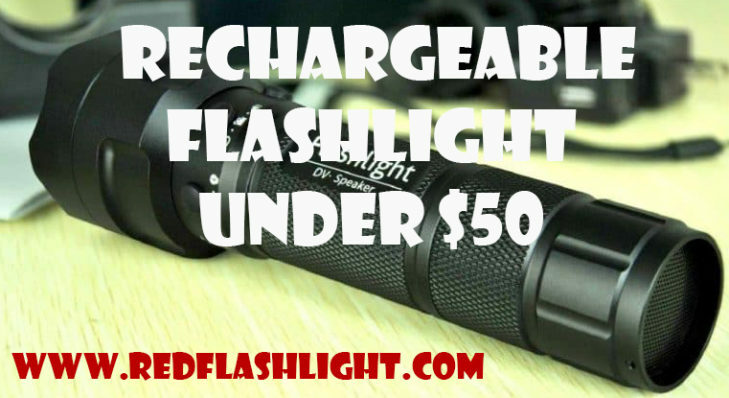 Heavy users may want to pay extra for a rechargeable flashlight. If there are mechanical problems with a flashlight, they will likely start with the switch. Make sure the switch is good and durable. One of the attractions of LEDs is that they can produce great, natural, colored light without the need for filters. While this type of light may not be needed for most uses, LEDs produce a colored light that is very pure and pleasing to the eyes. This light is great when green or red light is needed to preserve night vision or other situations where colored light is required. With regulated power, light will be emitted at a constant level regardless of how much juice the battery still has left. This keeps the light from being too bright when the batteries are new and too dim when they are getting low. Everyone should have at least one flashlight that really flashes to attract needed attention in emergencies. The flashlight has flat surfaces to keep it from rolling away. There is a safety switch to prevent accidental battery drainage. It can be used to send Morse code. The flashlight will float if dropped in water. There is a hole to attach a lanyard. Be it emergencies, recreation or simple uses around the home, most people use flashlights more than they think. This makes getting the right one something that deserves careful consideration.